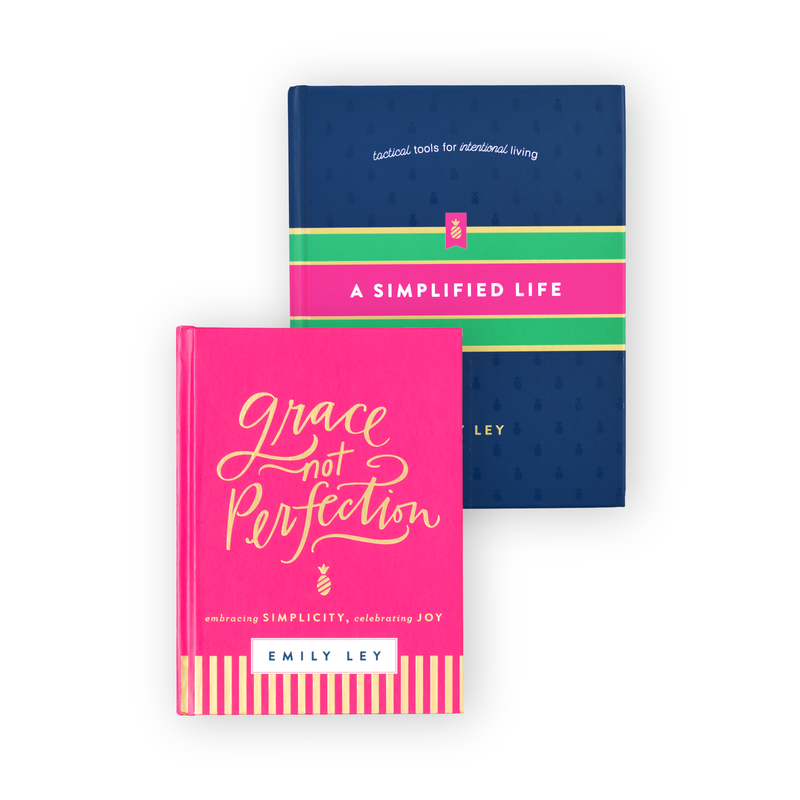 1) Grace, Not Perfection: Embracing Simplicity, Celebrating Joy: We’re beside ourselves with excitement over Emily’s new book, Grace, Not Perfection. The book will be available in stores in October, but you can pre-order your copy today! 2) Pineapple Taper Holders: These taper holders are made with cast brass and look gorgeous on any table setting. They’re so fun for any occasion! 3) The Pioneer Woman’s Pepperoni Chicken: Any recipe by the Pioneer Woman is one worth trying. This simple pepperoni chicken recipe is great for busy weeknights when you need an easy, delicious dinner for your family. 4) Navy Scalloped Desk Organizer: The perfect catch-all for those loose paperclips and sticky notes floating around your desk! 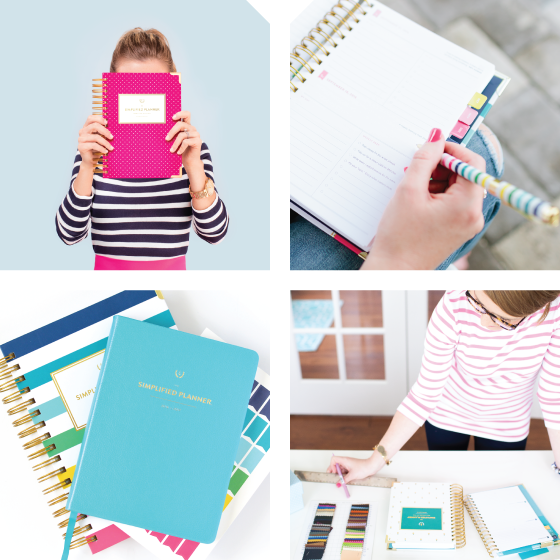 5) Mother’s Day Gift Guide: It’s not too late to order a gift for Mother’s Day! 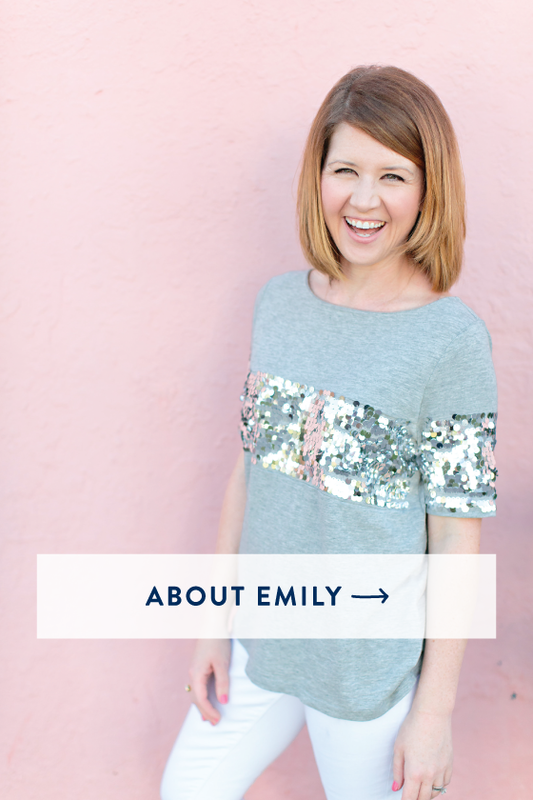 We gathered a list of our favorite gifts for mom last week on the blog. 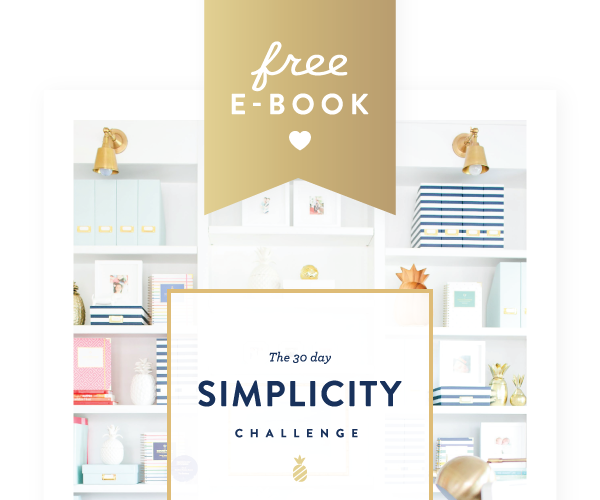 6) Our Free Printable Library: Our printable library got a new look! 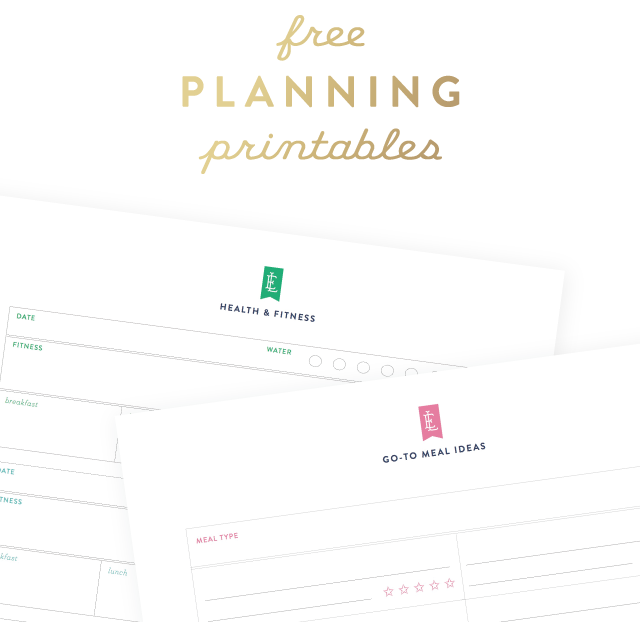 Whether you’re looking for a daily devotional printable, a health + fitness tracker, or desktop wallpapers, you can find it all in our resource library. 7) Black Bean, Serrano and Pineapple Salsa: The perfect spring and summer salsa! We’re dying to try this recipe over on Waiting on Martha’s blog. 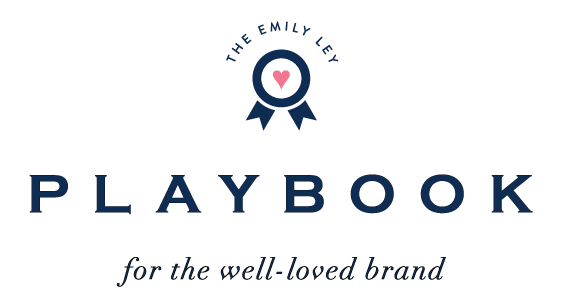 8) Facebook Live Launch Party: Emily and our senior designer, Whitney, hopped on Facebook Live last week to share all the new secrets of our new planners (and a few new products, too!). 9) Kate Spade’s Semiprecious Stone Studs: We’ve always been a fan of Kate Spade’s stud earrings, but we are swooning over these amazonite and gold ones. They’re such a fun color for spring, and the perfect size, too! 10) Our April Playlist: Hurry and listen to our April playlist before the month is up! We’ve been listening to these songs in the office all month long.